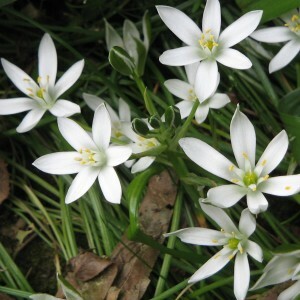 Ornithogalum is the sort of perennial bulbous grassy plants from the family of the Hyacinthaceae. The plant estimates (according to various data) from 100 to 300 types. It has been recently carried to the family of Liliaceae. Probably, that happened due to the long linear, lorate leaves. Because of some changes and specifications of the other sorts of plants, the Latin name of the plant combined for two tens synonyms — from Albuca to Zahariadia.